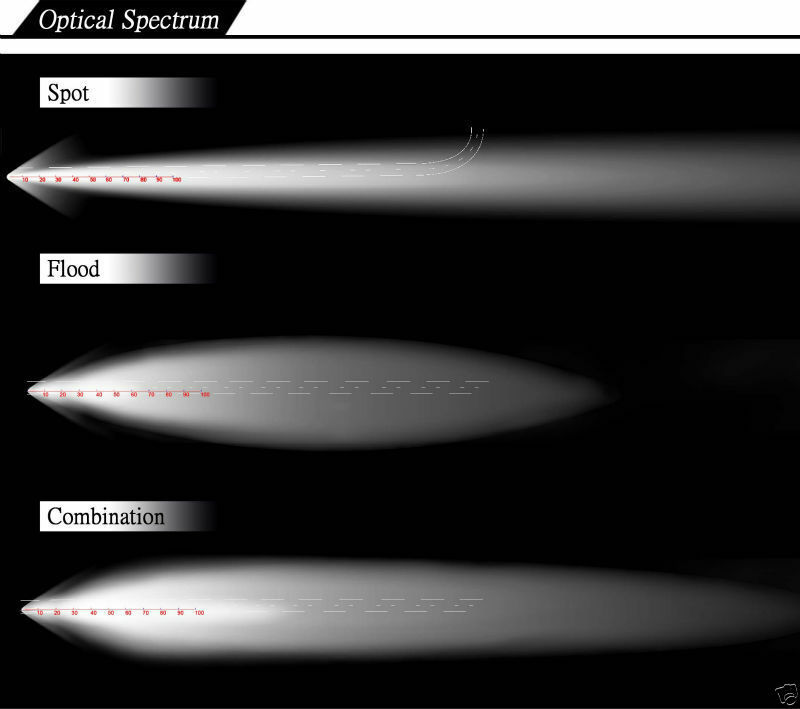 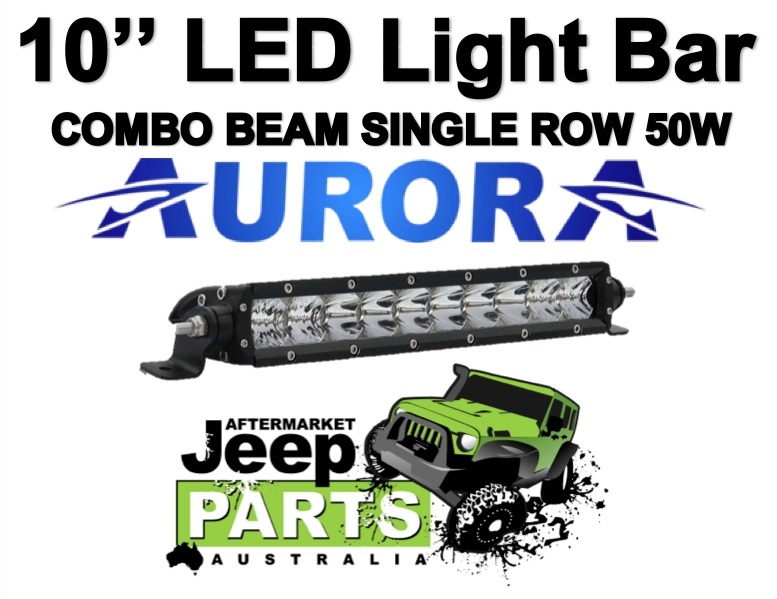 Aurora light bars have the latest technology with AR Optic lenses to Improve Light Output and increase light efficiency. 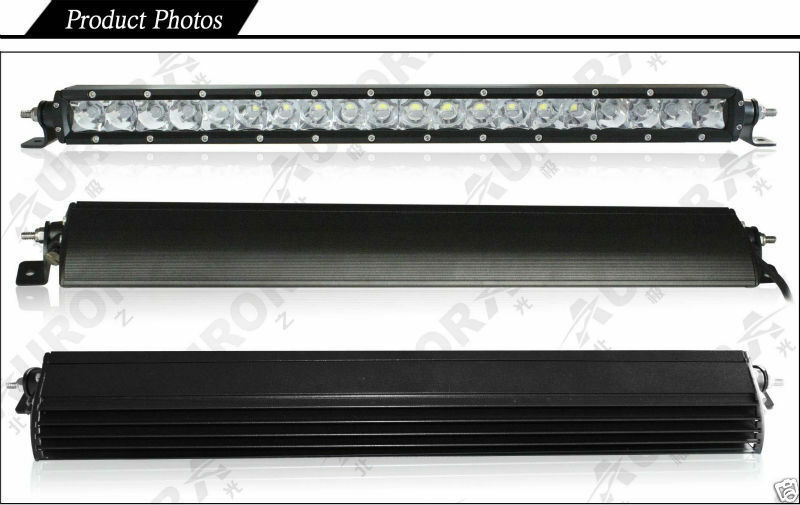 This Light bar has a Beam distance of over 830m. 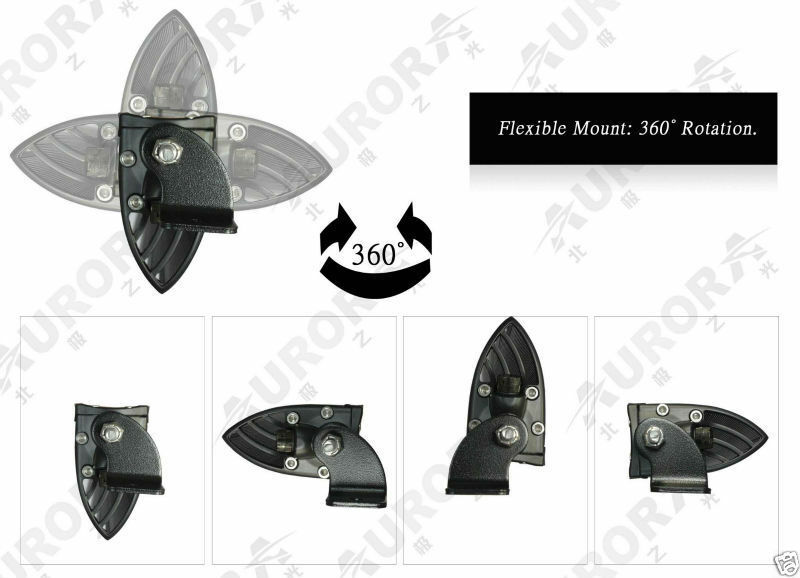 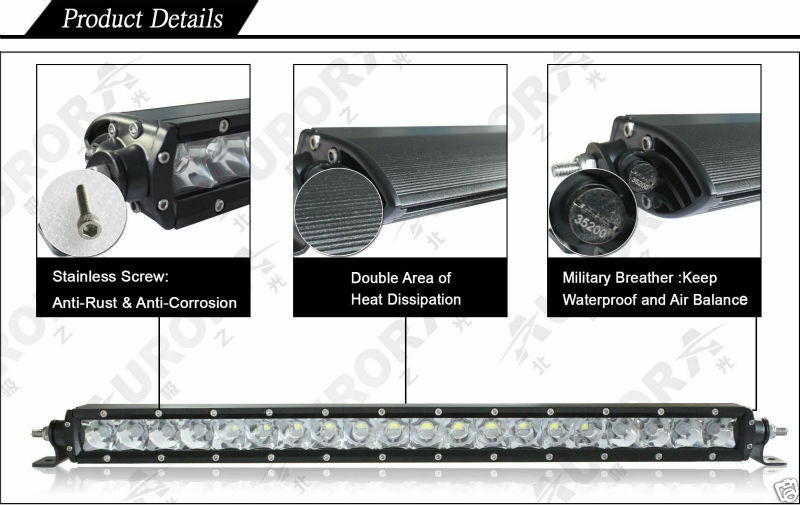 50 Watt Light bar with 10 x 5w LED Chipset. 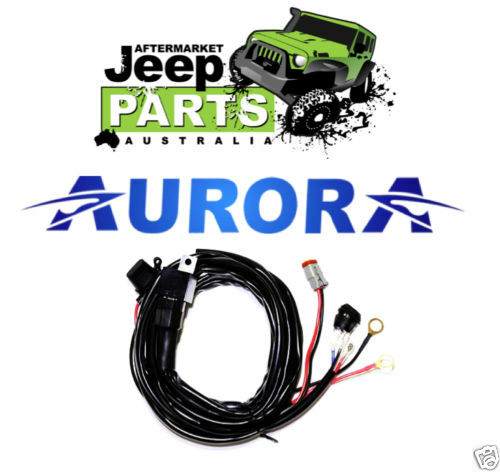 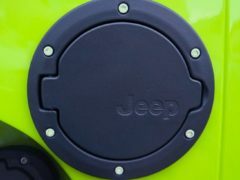 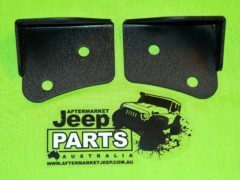 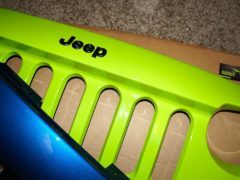 2 Year Australian Backed warranty Through Aftermarket Jeep Parts Australia. 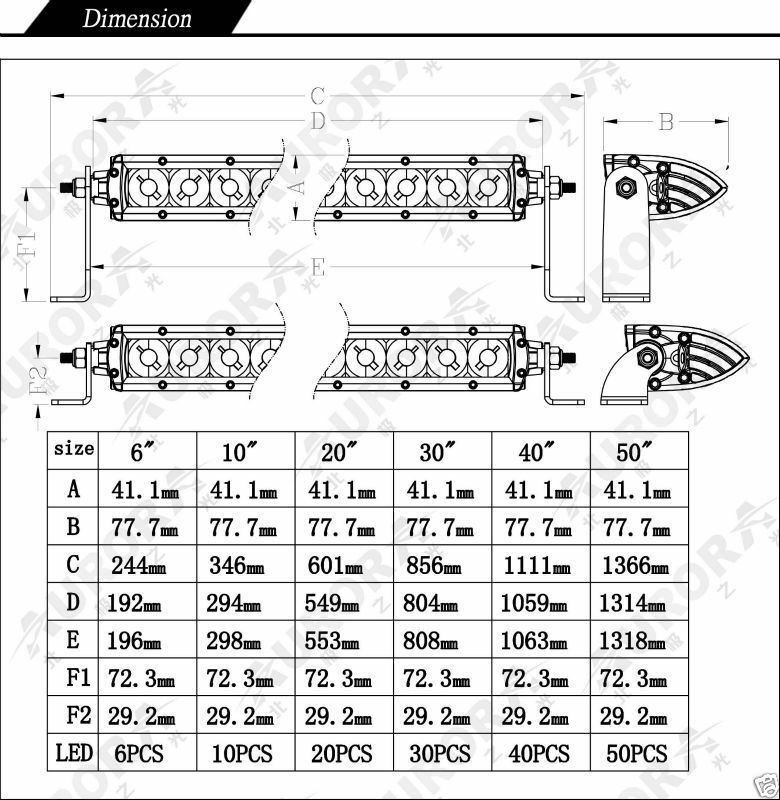 1 x fully insulated plug and play loom with switch & relay. 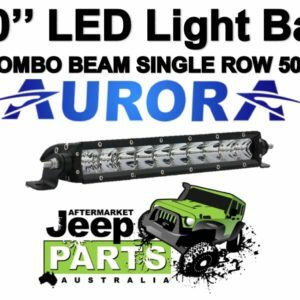 Be the first to review “AURORA 10″ LED LIGHT BAR COMBO BEAM 4900 Lumens 50 WATT 10 X 5W LED” Click here to cancel reply.